The P. Cowan Super Store has done it again (that's Cooper's mom, the antique/estate sale Goddess)! 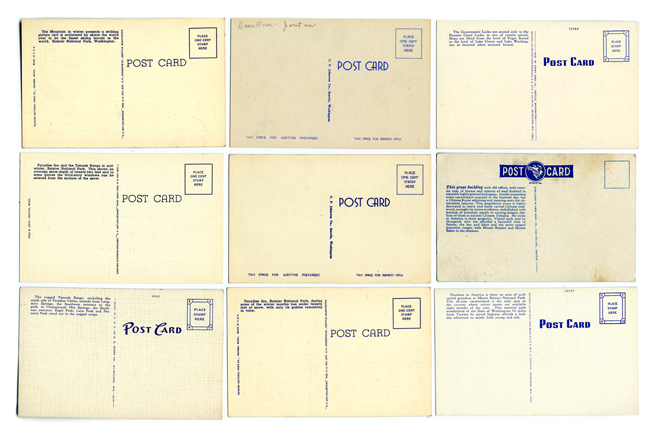 Check out these rad postcards she found! This is only a small selection of them, I had to control my urge to take them all and run. 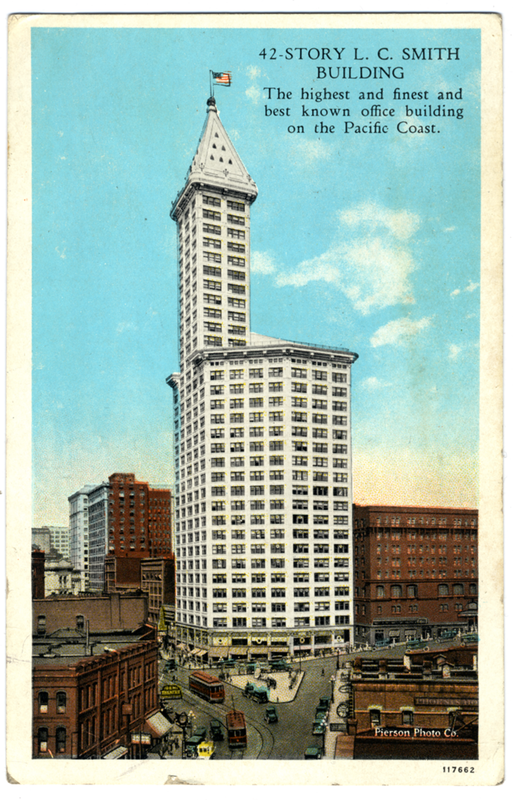 And for those of you Seattle folk out there, you will find them extra special, because they are all images of the Northwest -- my fave being the Smith Tower, 'The highest and finest and best know office building on the Pacific Coast.' If might not be the highest anymore, but I think it might be the finest. Or at lease the one with the most character. 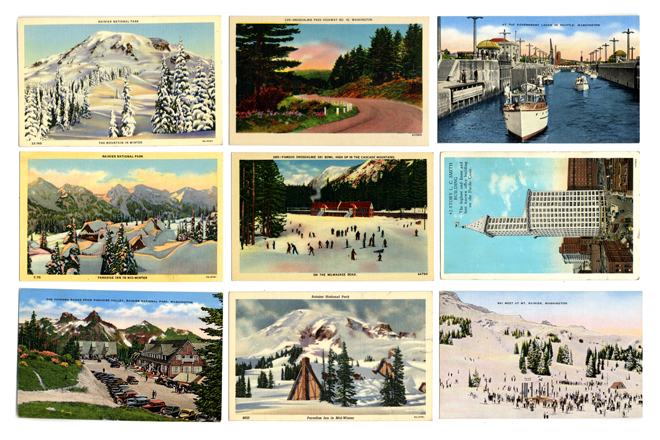 Want hi-res of these bad-boys? Click here. And here!